Rabat - Three international startups were awarded grand prizes at the final pitch of Smart Up, an international innovation competition initiated by Attijariwafa Bank in collaboration with Moroccan startup Screendy. 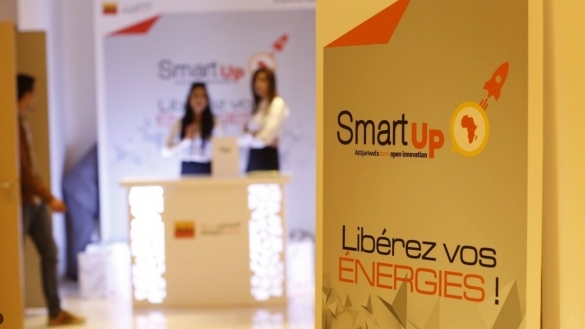 Rabat – Three international startups were awarded grand prizes at the final pitch of Smart Up, an international innovation competition initiated by Attijariwafa Bank in collaboration with Moroccan startup Screendy. 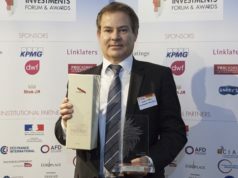 My Home Bank (France), Namla (Tunisia), and E-check (Ivory Coast) were the three winners out of the eight competing startups. 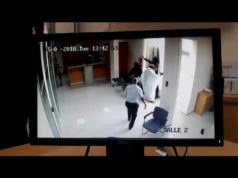 They were awarded during a ceremony held at Casablanca’s Technopark, reported Maghreb Arab Press (MAP). 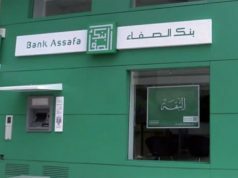 More than 1,500 candidates applied to the competition, but only 380 were selected to participate in this event, said Hassan Bedraoui, Head of Attijariwafa Bank Europe. 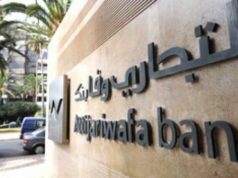 The Smart Up competition formed part of the Open Innovation program launched by Attijariwafa Bank in May. The program aims to stimulate and promote innovations that meet the requirements of customers. Omar Amrani, responsible for innovation at Screendy startup explained that the SmartUp program was carried out in several stages, which included creativity and awareness workshops. 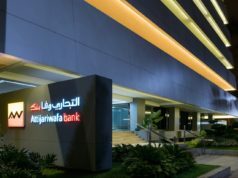 The awarded startup will be assisted by the Attijariwafa Bank froup through “win-win partnerships,” the specifics of which will be revealed next week, added MAP. According to the organizers, this program aims to encourage talents to build innovative solutions through collaboration. It also aims to strengthen innovation culture and to stimulate new strategies within the entrepreneurial ecosystem in order to create value and employability.